Happy Friday! 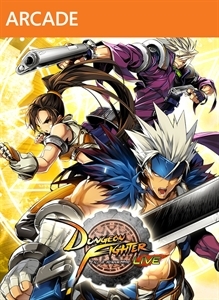 Today the popular PC fighting hit game Dungeon Fighter finally make its way to Xbox Live. Titled 'Dungeon Fighter LIVE: Fall Of Hendon Myre', this version allows for offline and online play with up to four players. You can get the full version for 1200 MSP ($15). "Hack-and-slash action and 2D side scrolling meet multiplayer mania in Dungeon Fighter LIVE: Fall of Hendon Myre. 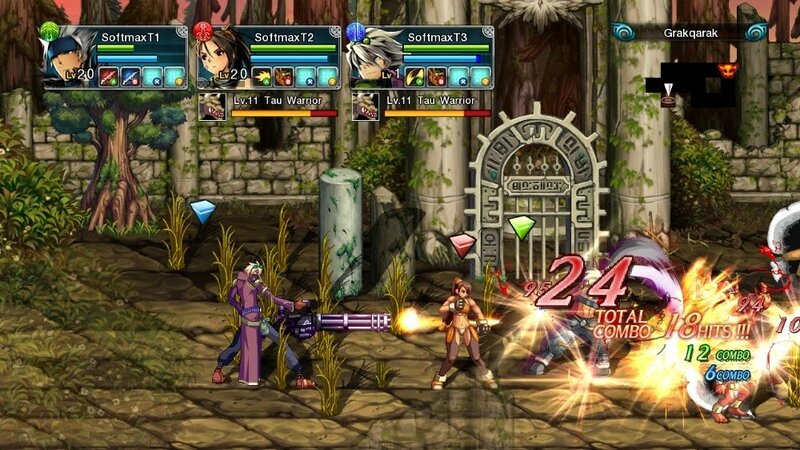 Take on the role of three classic Dungeon Fighters—Slayer, Gunner, and Fighter—to defend Hendon Myre from monsters spreading Phantasmalia. Customize your heroes by creating and enhancing gear, and deliver unique attacks by chaining and combining skills, all while playing with up to 4 players on the same console or via Xbox LIVE!"